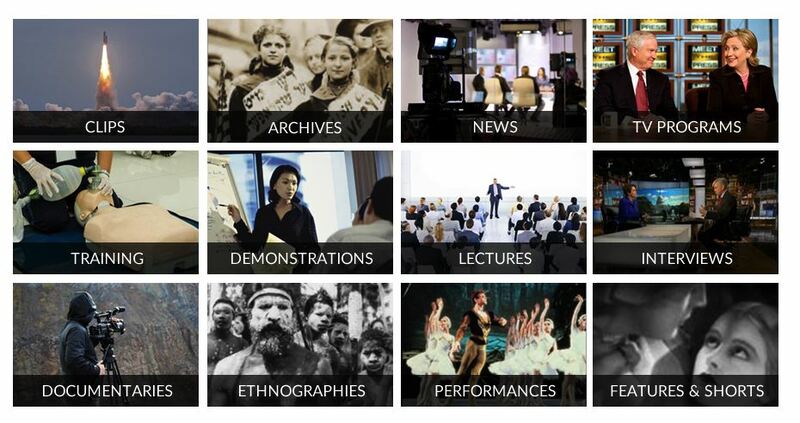 We have trial access to Academic Video Online (via Alexander Street Press) until 30th April. Please complete a trial feedback form if you would like the library to subscribe to any of the subject collections. Academic Video Online is a multidisciplinary collection of videos that touches on the curriculum needs of virtually every department. It delivers more than 48,000 video titles spanning essential subject areas including anthropology, business, counselling, history, music, film, and more. More than half of the titles can be found only at Alexander Street. With 400 new titles added per month, this collection is unmatched in its breadth. Academic Video Online allows students and researchers alike to analyse unique and valuable content from over 500 producers and distributors around the world. Transcripts. Users view searchable, scrolling transcripts alongside more than 95% of titles. This entry was posted in Trials and tagged Academic Video Online, Alexander Street Press, Art & Design, Diversity, Health Sciences, History, Literature & Language, Music & Performing Arts, Personal Interest, Psychology and Counselling, Science & Engineering, Social Sciences, trial, videos on March 9, 2016 by eresources.